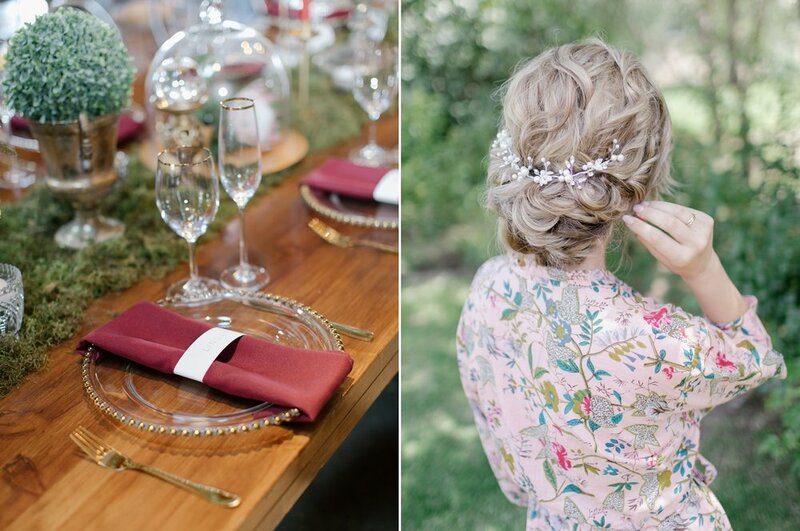 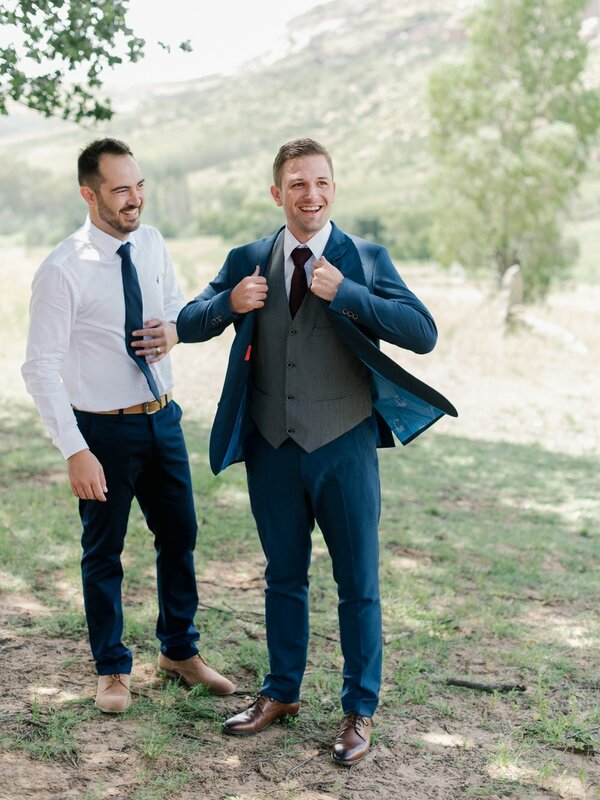 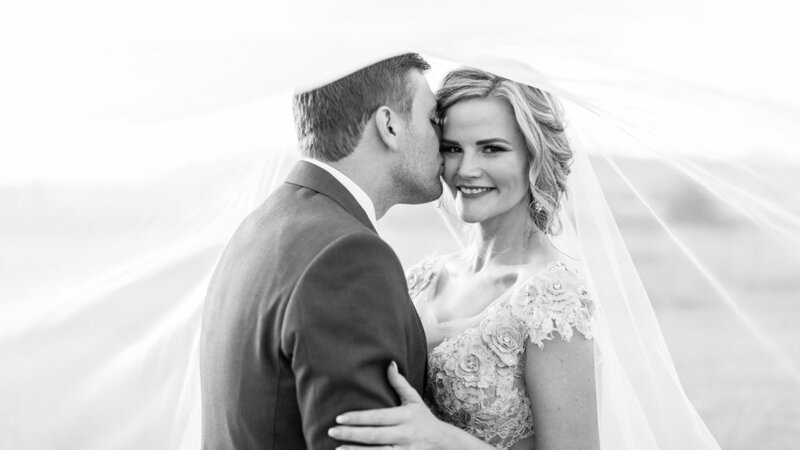 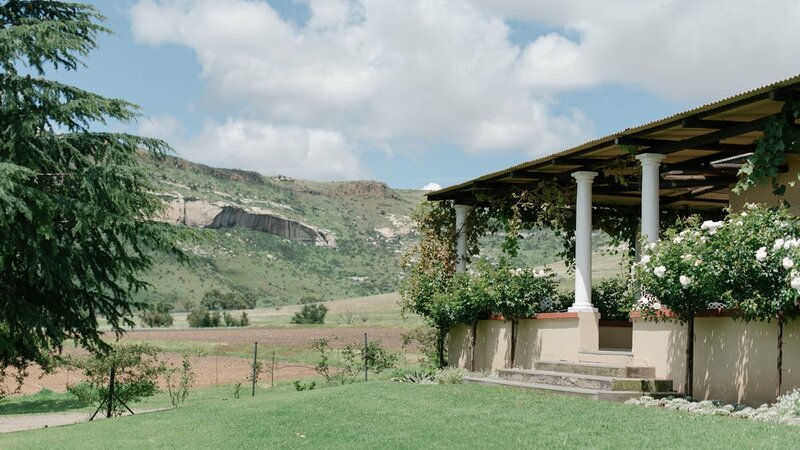 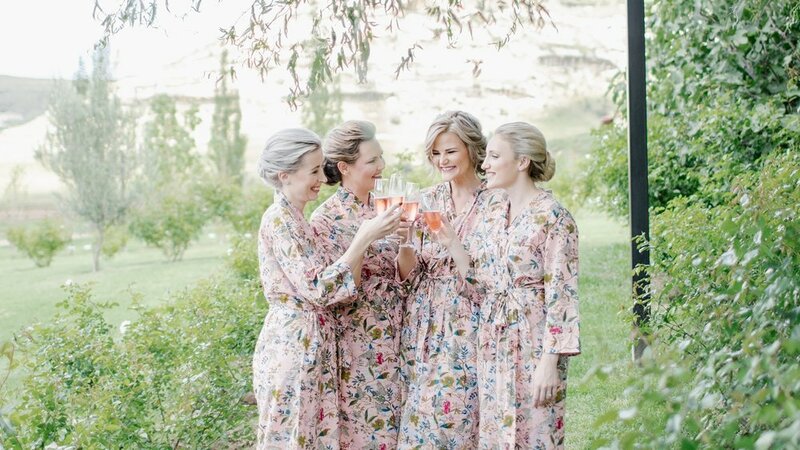 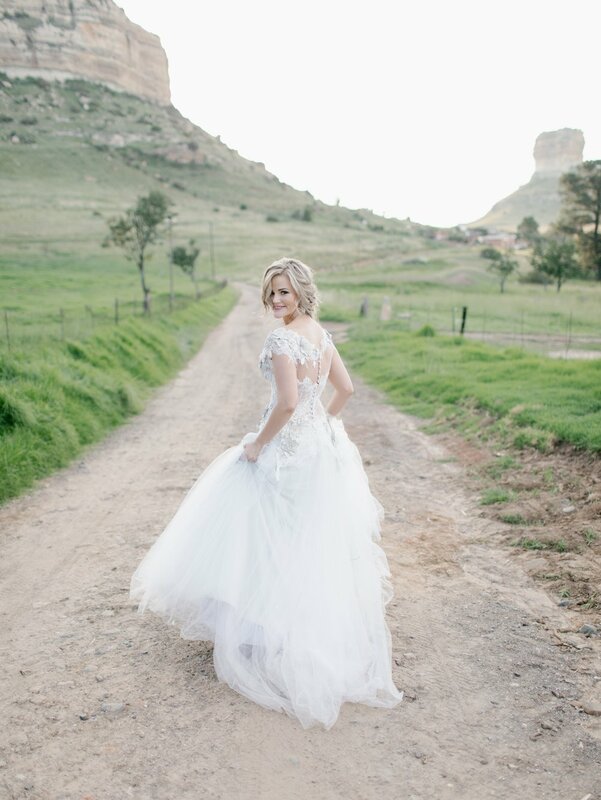 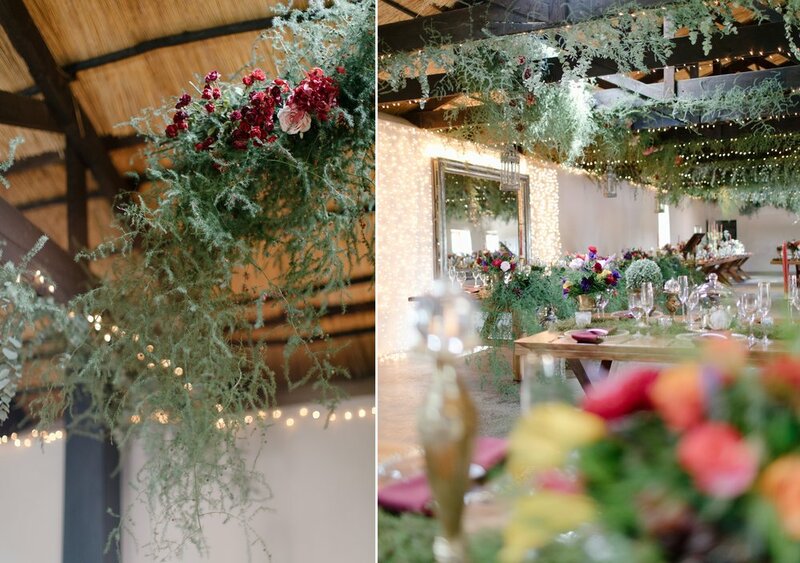 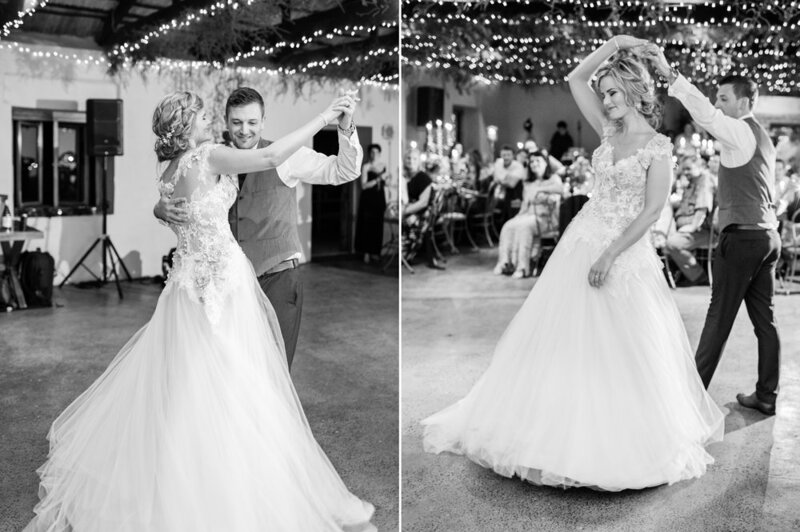 Ever since I started wedding photography, I've dreamed about photographing one in Clarens. 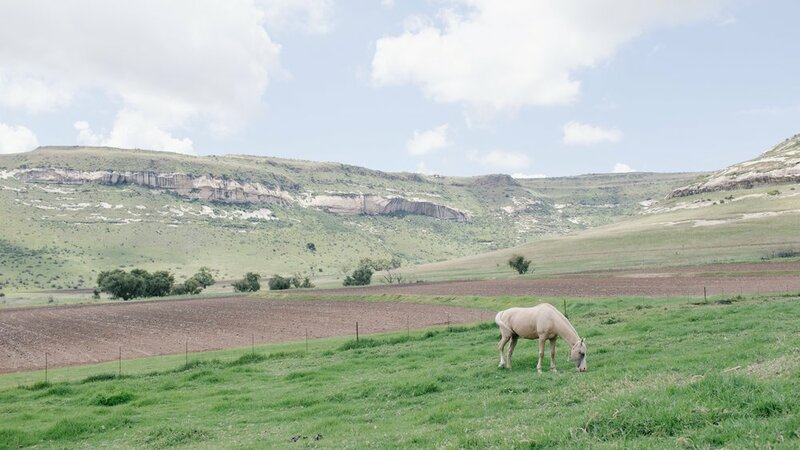 So when Marli contacted me to be their photographer at Oranje Gasteplaas I just couldn't say no to a 7 hour road trip to this beautiful place. 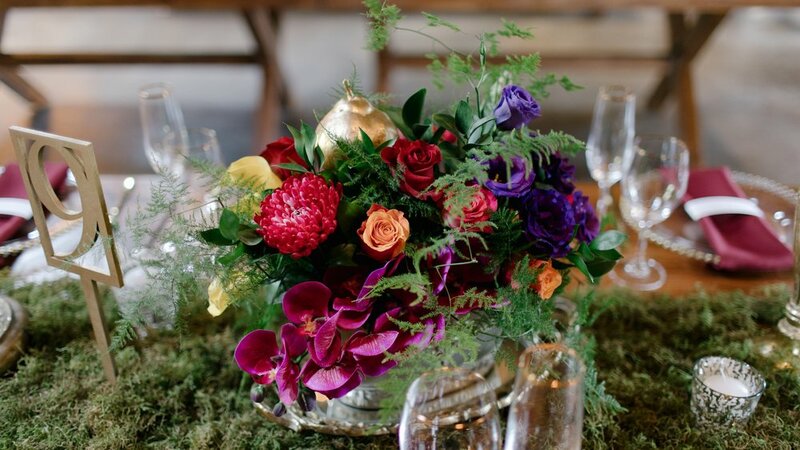 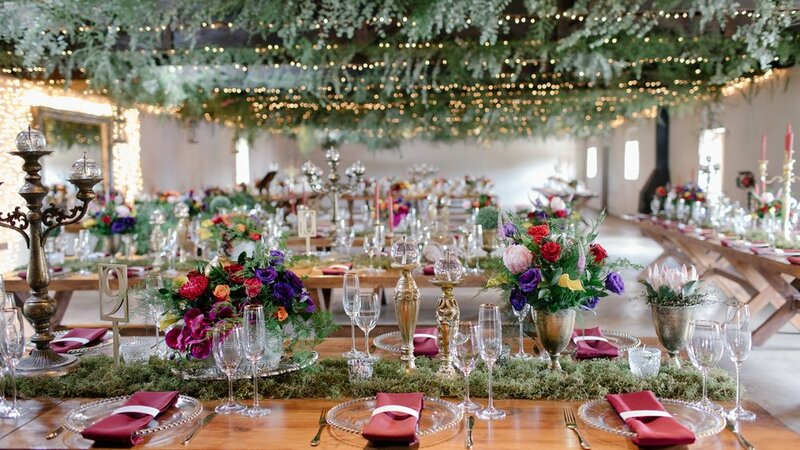 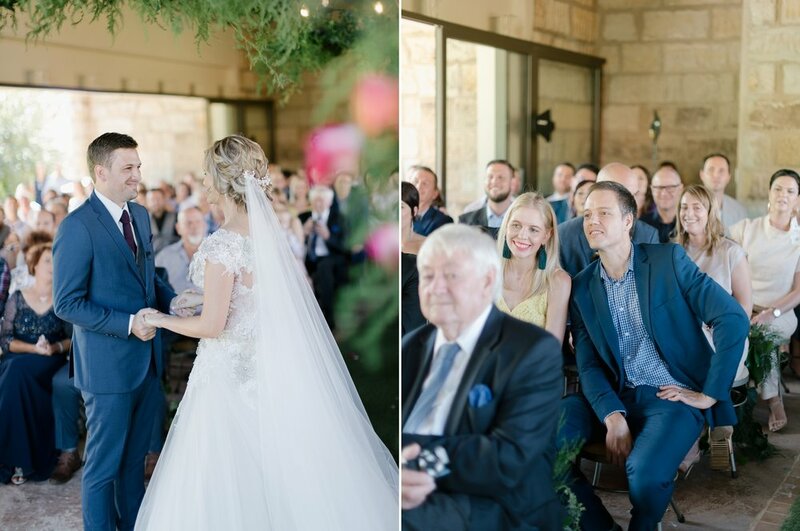 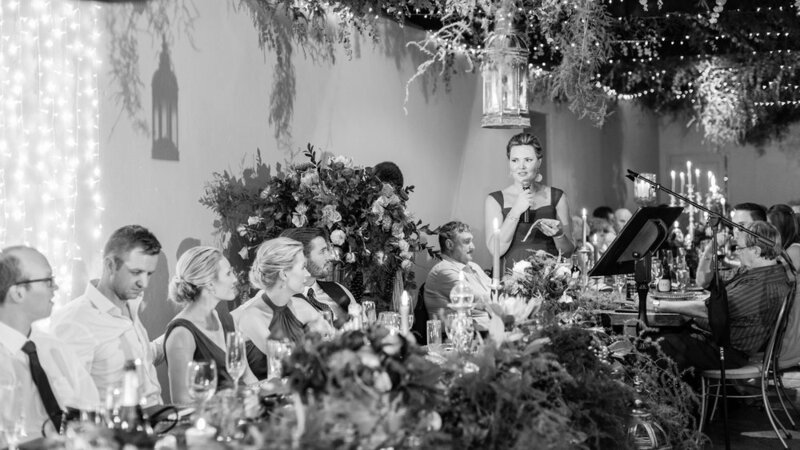 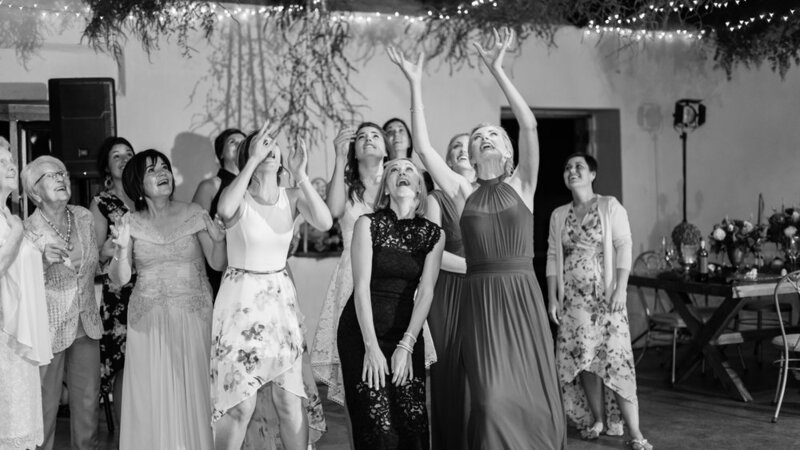 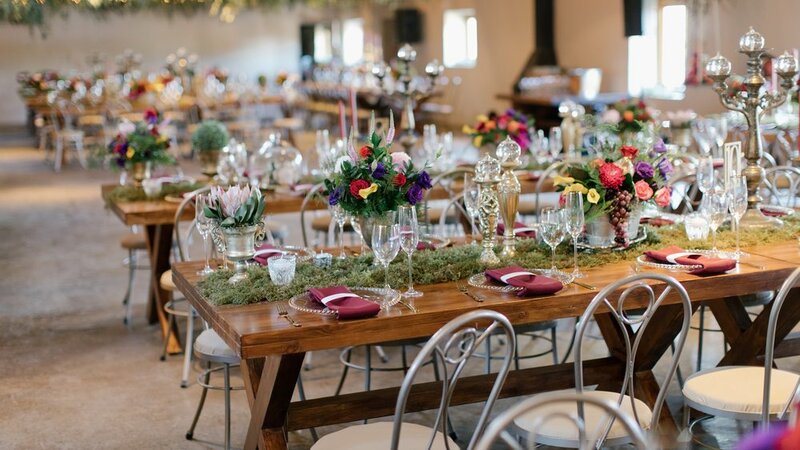 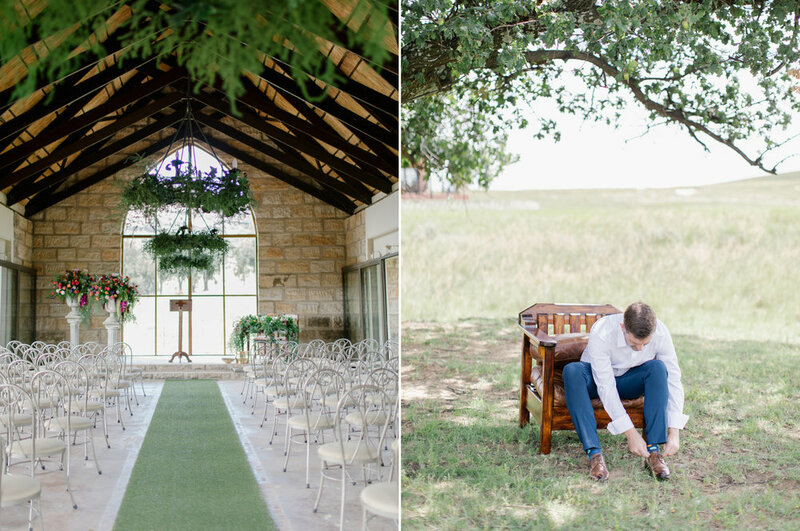 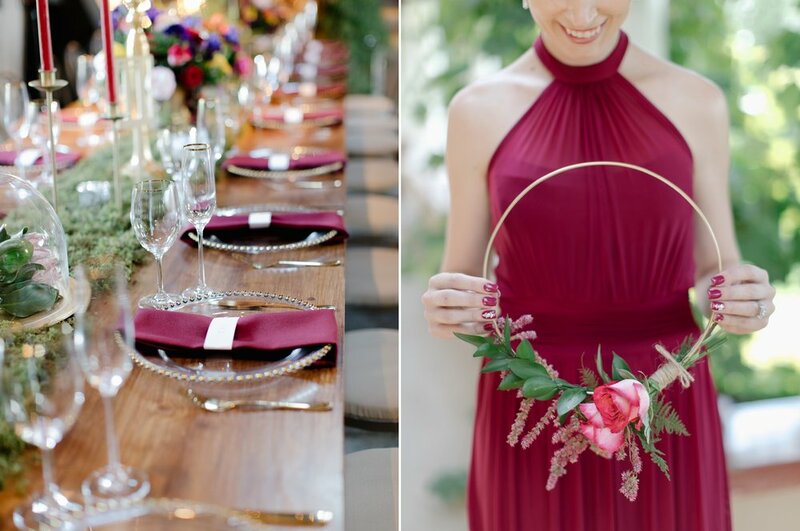 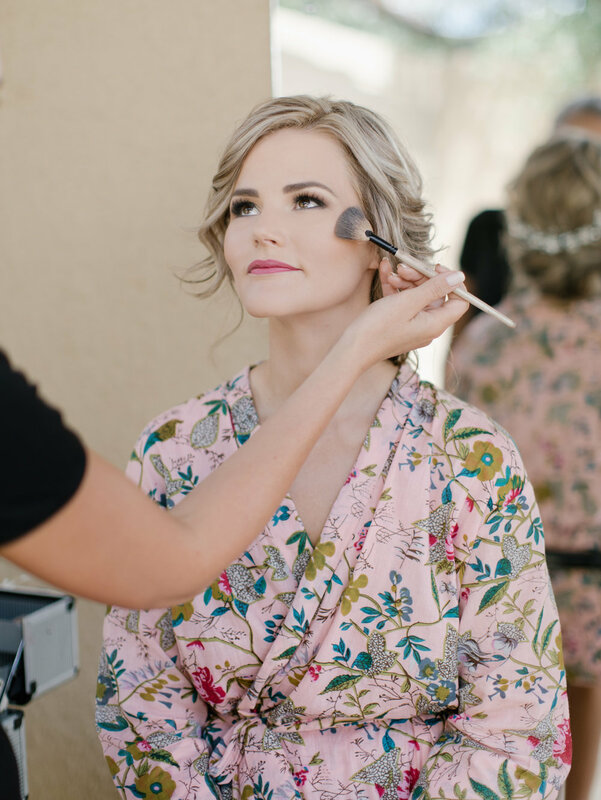 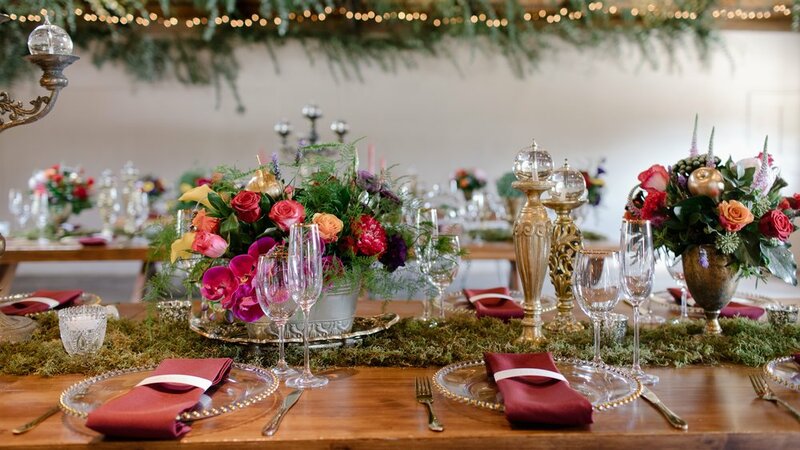 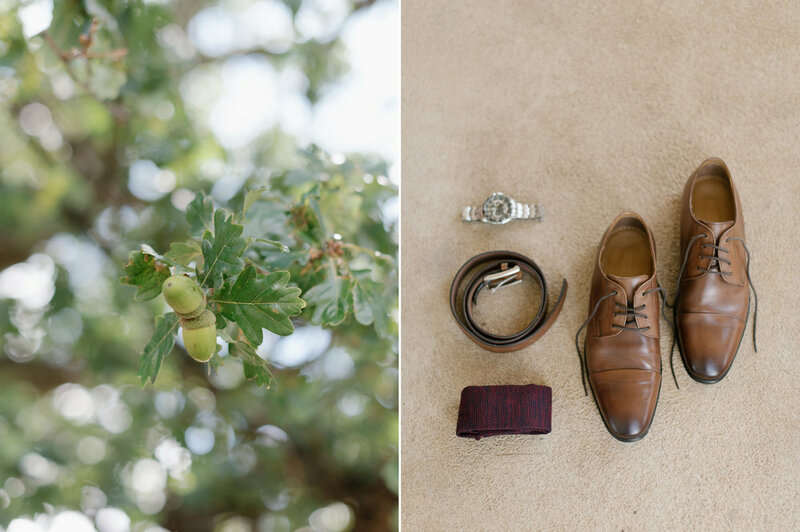 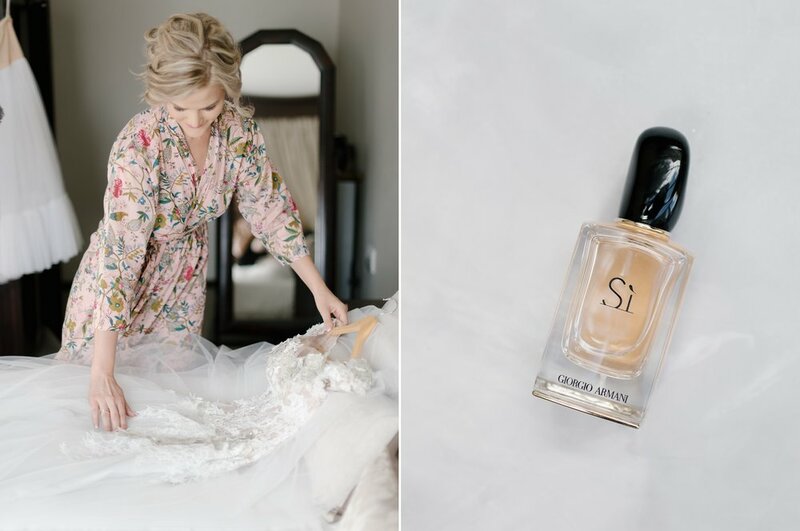 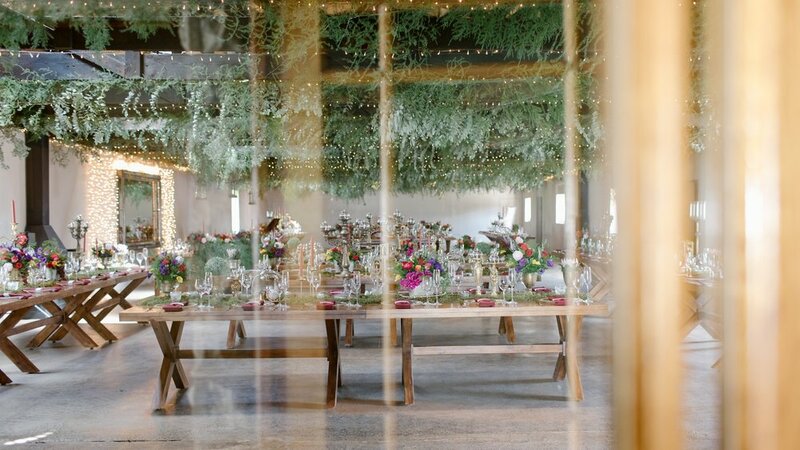 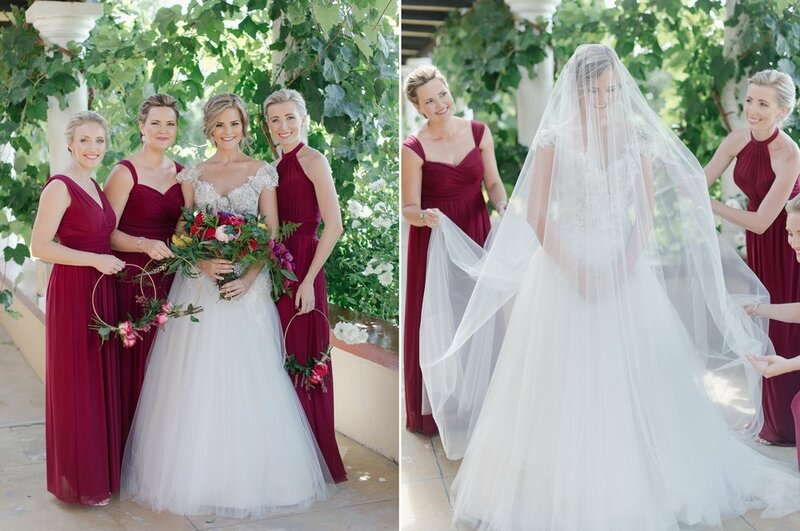 With incredible landscapes, the perfect venue, Marsala accents, beautiful bright flowers, a groom that couldn't keep his eyes of his bride (a mean to you blame him, just look at her in that dress!) 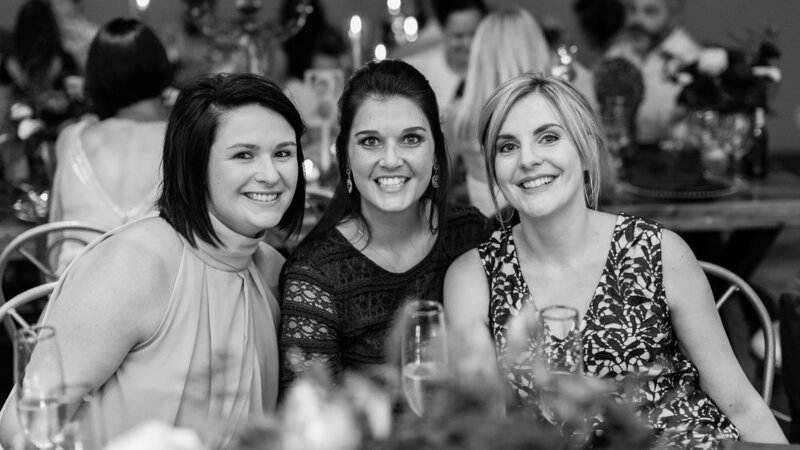 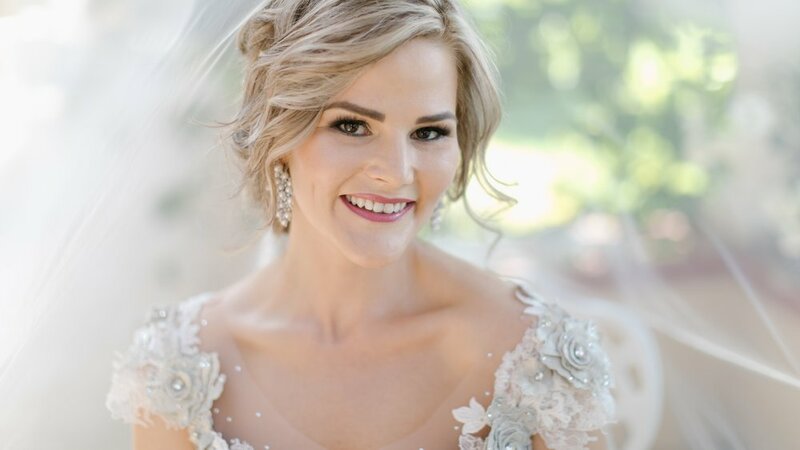 and Marli's smile that lightens up an entire room this wedding was every bit how I hoped my first Clarens wedding would be!